Super sharp and clean! 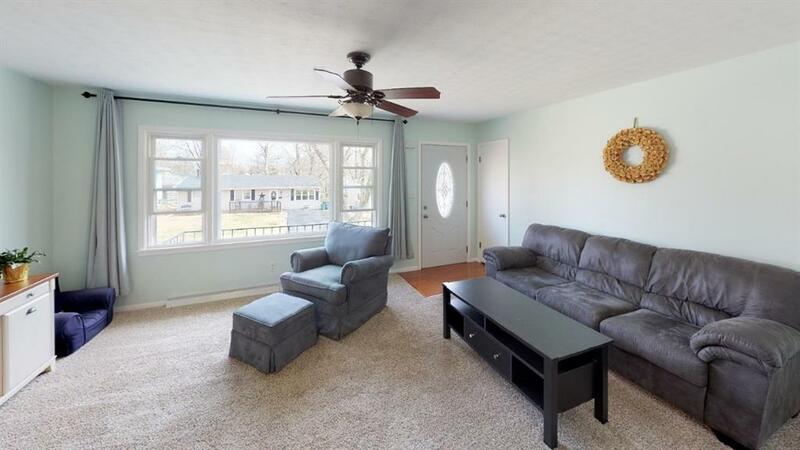 Open floorplan ranch in the popular Homepark neighborhood. Nice newer fixtures and fresh neutral color paint through-out! 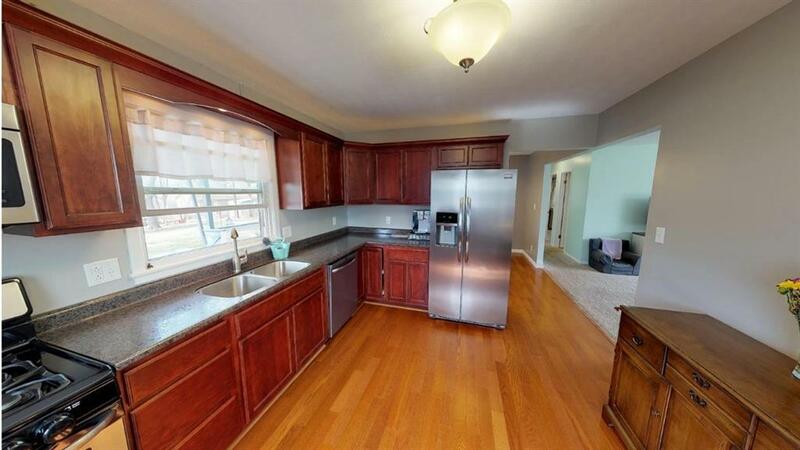 Kitchen is a joy to cook in with cherry cabinets, top lighting, double sink, garbage disposal, stainless appliances, and hardwood flooring. 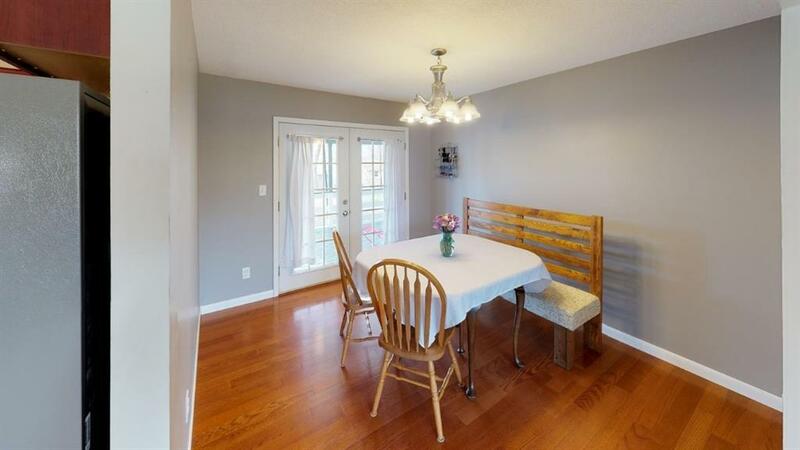 Formal dining room with walk-out to the covered deck and fenced backyard. Master bedroom on the main with original hardwood floors and half bath en suite. Updated main floor full bathroom. The full finished basement adds a lot of finished square feet to the home. Lower level family room and three rooms. Current owners use as 2 additional bedrooms and an office. The basement also offers a second full bathroom and large laundry room. Home is Ameren certified Gold Star energy efficient with furnace / AC replaced in 2015 and attic well insulated. Updated vinyl replacement windows. 1.5 car garage with opener. 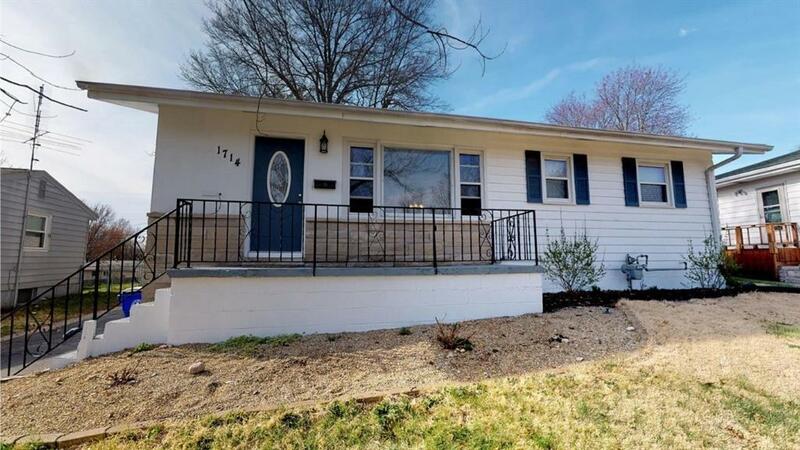 Start packing and prepare to call this one home! Listing provided courtesy of Zane Peterson of Main Place Real Estate.